We train all of our managers the same way, starting from the ground up as entry-level teachers. Every Liu member begins with relentless work on establishing his or her first success story, overcoming different types of children with learning challenges, eventually becomes a professional educator. Liu Education gives back to our teachers by creating a systematic, fair, and integrated opportunity for career advancement in our organization, as we are committed to promote from within. As we are situated in an era where people changing jobs are common and frequent, our unwavering commitment to raising our own people within the organization becomes even more extraordinary. There are many reasons why each one of us joins Liu Education, to become a member of Liu, but the reason we stay and continue to strive for excellence in the Liu family is because we love our partners, and we believe in the impact we have on the children we teach, and the infinite possibilities of the opportuniy provided by Liu Education. Member of Orton Dyslexia Society in Ohio, U.S. Founder, Liu Education in Taiwan, China, and U.S.
Dr. Herbert Liu was a problem child with poor grades during his early years. He often finished class last and had many issues completing his coursework. Looking back, he believed that the key to many of his learning difficiencies may be caused by his early enrollment to begin first grade because he was behind other classmates in learning abilities from the getgo, and was not able to keep up with them. During 1970s, he passed the National test to obatin the eligibility to study abroad, and went on to pursue and complete his Master and Ph.D in Education, specializing in Learning Difficulties, from universities in the United States. He learned from his memtor and professor Eileen M. Cronie to not "label" children and to see a child's learning problems from all angles. In the past, educators often only looked at a child's learning problems from a phychological point of view, judging from the child's behaviors and attitude to speculate what he was able to learn. Instead, Dr. Liu believes in a more comprehensive and multi-faceted look at a child's learning problem, finding the right steps and adjustments first, then educate and work with the child to improve those areas. He believes that the key to a child's success is in his or her "learning ability", not "attention span". Most children after two years are able to do their homework today. They did not become more focused, instead their learning ability improved after those 2 years. A child's learning ability is not the same every year. Some people mature slower because of their environments or upbringing, while others mature faster. For example, most boys started talking later than girls; however, boys often develop better mathematical skills during their teenage years. This phenomenon cannot be explained by interests or attention span. Moreover, a year difference in developing learning ability could result in a substantial difference and causing the child to fall behind quickly. Therefore, understanding the difference in a child's learning ability and acting early to address it is the real key to a child's success. 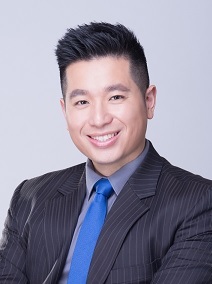 After obtaining his Master degree in Education from Columbia, William joined Dr. Liu's team in 2005. 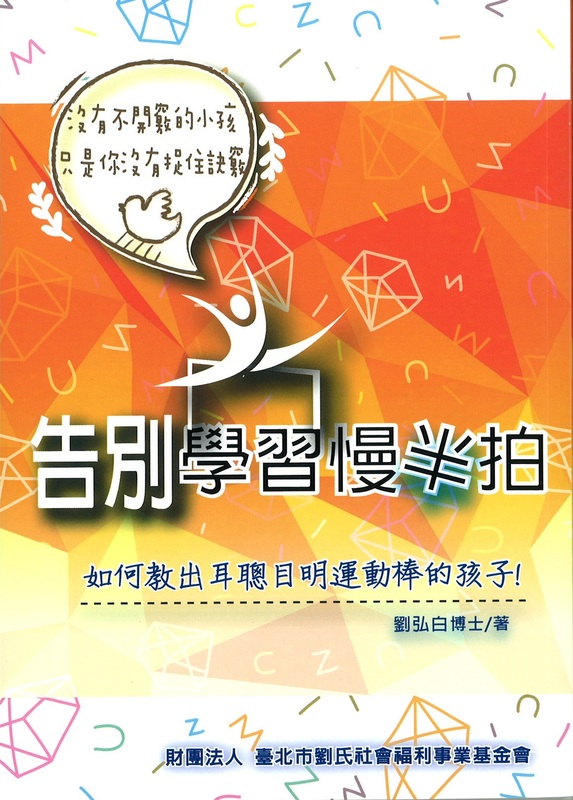 His most important goal after returning to Taiwan is to help children with learning difficulties improve their learning ability both in substance and in measurable progress, and assist them in rediscovering their lost opportunities in the traditional educational system. 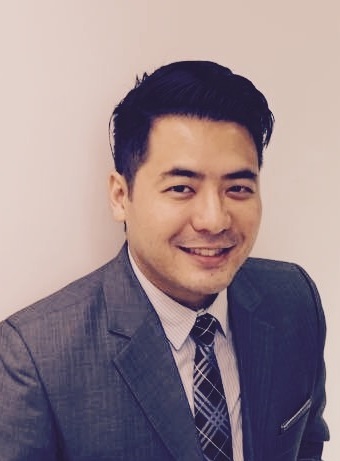 In 2006, William was appointed to the position of Regional Manager for the greater Taipei are. 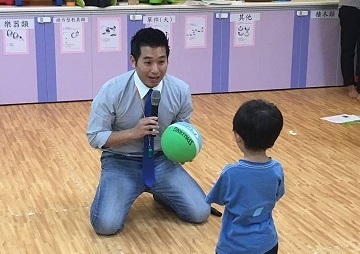 Through his commitment in teaching quality and detailed assessments, he led the Taipei team to help all children in the "VAS" training program to regain their confidence and rebuild better learning experiences. His effort resulted in a record-breaking fashion, helped nearly 1000 students to become "success stories" in our program. As a managing director and senior assessment analyst, he currently travels between mainland China, Taiwan, and Los Angeles, to guide each branch in improving teaching quality and VAS methods. His commitment to an unwavering effort in establishing educational breakthrough will conitnue to result in Liu Education being the most advanced learning program in the world, and help more children in need. William now lives in Taipei, Taiwan. He enjoys reading, playing Tennis, Basketball, Ping Pong and backpacking during his spare time. Executive Technical Advisor, Beijing KT Play, Inc.
After graduating college from UCLA, Kevin remained in the greater Los Angeles area for more than 10 years. The majority of his professional life was spent with the 20th Century Fox Media company, a division of News Corp. Kevin has since accumulated a wealth of management experiences in operations, project management, engineering, business development, marketing, and other key areas, particularly familiar with the technology industry and digital media related fields. In early 2015, Kevin and his family moved back to Taiwan to join Liu Education. He currently leads the company's headquarter team, overseeing overall operations, including brand marketing, branch expansion strategy, business development, finances, educational planning, and administrative matters. Kevin hopes to bring his past management experiences to Liu education, injecting a new drive and vigor, leading the company towards its next set of milestones and goals. Kevin is also a father who believes that education is the most important factor to a child's development. There are many ways to change the world to become a better place, education is certainly one of them. By joining Liu Education, Kevin is able to be a part of an essential change agent. And through Education, we can improve a child and his families' lives, help him gain a greater sense of accomplishment , and enjoy the fruits of an abundent life accompanied by enjoying limitless fun in learning. Furthermore, Kevin always believed that education is not only to help a child discover the fun in learning, but also to help him learn how to be discover happiness through learning. Kevin loves listening to music, watching movies, reading, and playing sports. He is a supportor of the Los Angeles Lakers, San Francisco Giants and 49ers, and all the UCLA varsity teams. Kevin currently lives in Taipei. Jade has been a part of Liu Education's management team since 2002/7. Alice has been a teacher with Liu Education since August of 1983. She is our longest serving member and has helped trained many of our branch managers and teachers. 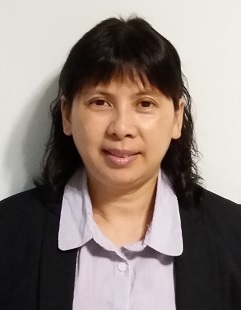 Jing has been with Liu Education since July, 2007. She was trained in both Renai branch and Guangfu branch prior to becoming branch manager in Jingmei. Lynn has been a teacher with Liu since January, 2005. She was the branch manager in Chinshui and a teaching trainer in Taoyuan before becoming Regional Manager. Tina has been with Liu education for more than 13 years since November, 2002. Wing has been with Liu Education since August, 2009. 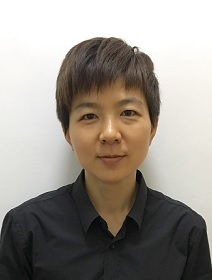 She was the branch manager of Renai and Regional Manager of Taipei before heading up our Beijing district operations. Vida rejoined Liu Education's Renai branch on Janurary, 2008. Her experiences in child development went back many years from her time living in Sidney, Australia. Amy was first a teacher with us for many years before rejoining us in September, 2009. 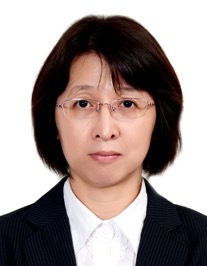 She became the district manager of Guangfu back in March, 2015. Joanne has been with Liu Education since April, 2007. She has experiences in both Renai branch and our Shanghai office. Rita has been with Liu Education since September, 2008. She was trained in Renai. Visa has been with Liu Education for almost 9 years since September, 2007. Shuying joined Liu Education in March, 1998. She's been one of our core members for 18 years now. Sandy has been a trainer for Liu Education for many years. Since April, 1999, she has helped introduced and solidified many of the VAS training methods that we still use today. Jane has been helping children in the Hsinchu area for almost 20 years now since she joined us in January, 1997. Cyvia has been with Liu Education since March, 2010. She's been a key member of our team serving the Central Taiwan area. Hua joined Liu Education back in July 1994. She is one of the most experienced member on the team. Wallis first started working with us back in April 2009 when the Taipei Guangfu branch opened, then transitioned to the Taipei Jingmei branch as a founding member in 2009. 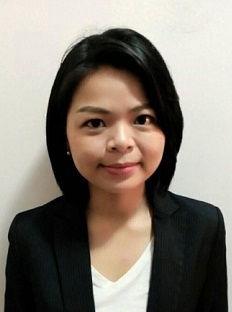 She was promoted to Associate Branch Manager of Jingmai in 2015, then transfered to the Beijing Branch in May 2016. In Febuary 2018, she became the branch manager of our Beijing Chaoyang branch. Judy joined our branch office in Los Angeles in January, 2005, and has been a pillar in the U.S. for us ever since. Many people would enjoy such a working environment: A company that has the most professional teaching memothds, the most passional coworkers, and most dynamic team makeup. This is also why Liu Education look for a wide range of talents, recruit them, and further find candidates who have integrity, honesty, and passion for education and children to train. After the interview process, the selected ones must attend the Liu Teacher training courses. Through these courses, they will gain a complete understanding of the VAS (Visual Integration, Audio Memory, and Sensory Motor Skills) system. We will combine theoredical ideas and practical examples to help teachers undersatnd how to utilize the VAS teaching methods. The first set of training courses is selected from segments of the speeches Dr. Liu Hongbai gave around the world. The second phase of the training will come from actually practicing the VAS methods in our branches, supervized by our branch managers. The third phase of training will be the advanced lectures taught by Liu experts. In the advanced training courses, we will focus on improving the actual teaching skills required to interact with students to help them improve. We will also have weekly team meetings to provide all teachers additional on-the-job training. To ensure that teachers achieve and maintain the effectiveness of teaching quality, learning consultant will routinely meet with all teachers to have one on one meetings each week. 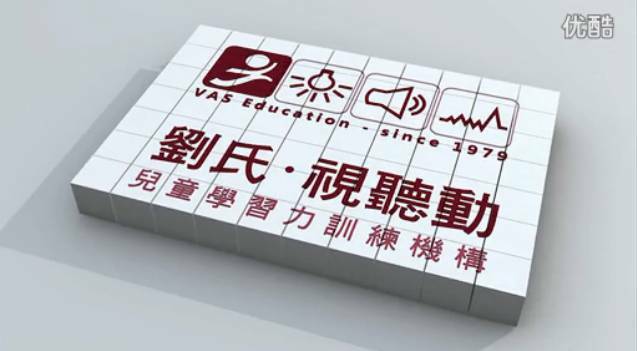 Liu Education believes that a child's improvement comes from the teacher's in-depth understanding of the VAS methods. When a teacher is dedicated to teaching with a complete set of VAS methods and planning, you will see significant results in the child's performance, which is why we emphasize strongly on each teacher's professional training. Welcome to visit LEC's Facebook Fan Page! 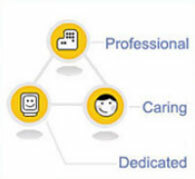 Liu Education - Learning Efficiency Assessment and Training. All Rights Reserved.